After reaching 100,000 followers on Twitter and 250,000 on Facebook, as a small token of appreciation, Afrojack released a funknasty rework of one of his biggest hits, Pacha On Acid, for free! 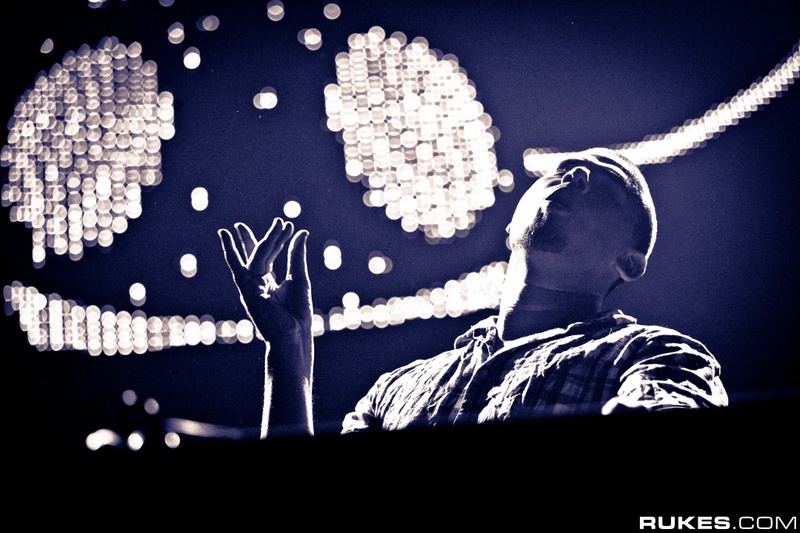 THIS is the Afrojack we know and love! Solid tech-house flow with house drops that'll hit you in the sweet spot every time! Sadly its only in 192k, so all you DJs are going to have to wait til the "official" release of the track. LEAKED! Don't know if there is an official release date for this track nor do I know what changes are going to be made for the final release but I do know that it's going to blow up! Nicky Romero, most famous for his remix of Green Velvet's Flash, teams up with the Bingo Players, to birth a hard-edged, big-room smash hit! MUST HARVEST! L34KED!!!! Yes, another leak and like before, changes probably will be made for the final release. Word on the street is that the real name for this song is going to be "Somacho"! With such a high standard set by himself, Avicii continues to put out masterpiece after masterpiece! This b33t has SUMMER HIT written all over it. I really dig the vocal sample in the middle of this track. Check out the Pretty Lights version of the same sample. HOW DOES DEADMAO-FIVE GET A GF LIKE THAT....?